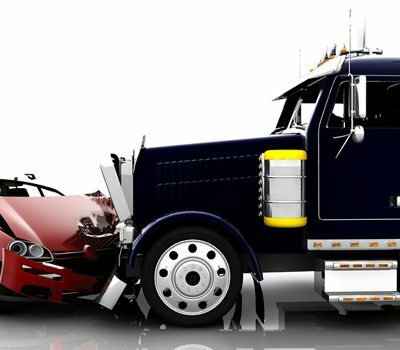 If you have been in an automobile accident there are certain important steps to take to protect your auto accident claim. 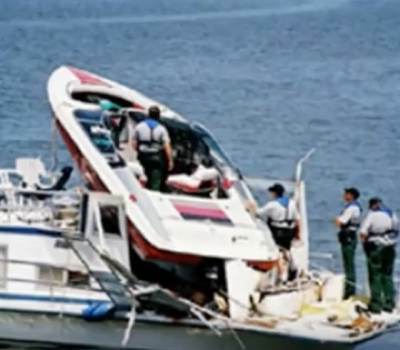 Boating accidents require immediate investigation to preserve valuable evidence. 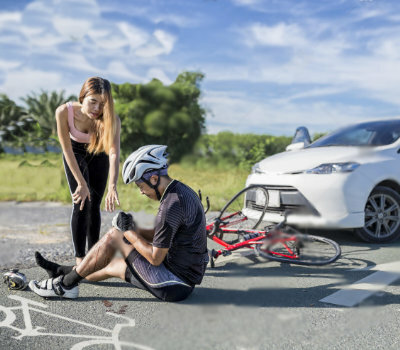 Special consideration must be given to processing medical bills in a bicycle accident. 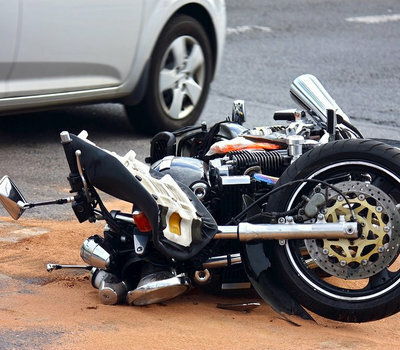 Motor cycle accidents require immediate investigation & a visit to the scene of the accident. Large trucks are regulatated by the Department of Transportation. 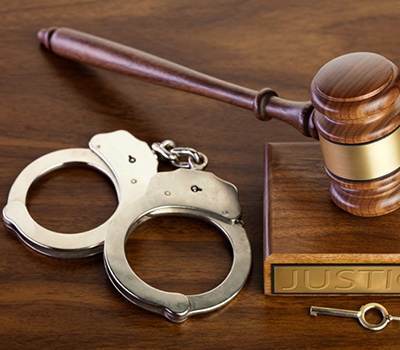 Trial-tested representation for state felony and misdemeanor offenses. 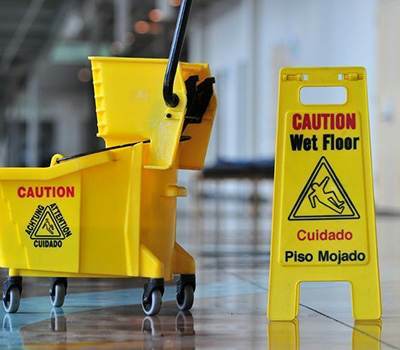 Representation for injuries resulting from property owners’ negligence. 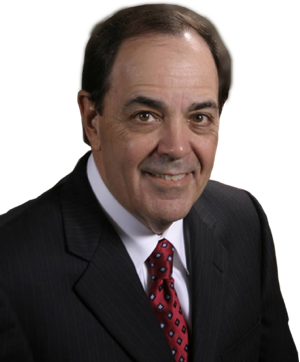 John D. Fernandez, P.A. 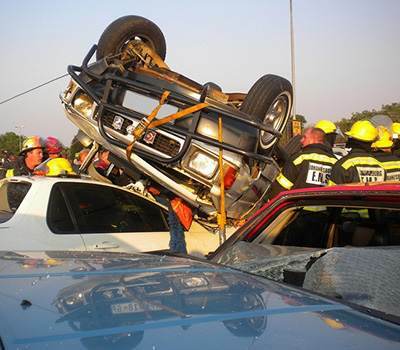 's injury lawyers have been helping people, who have been injured in accidents for over 35 years. 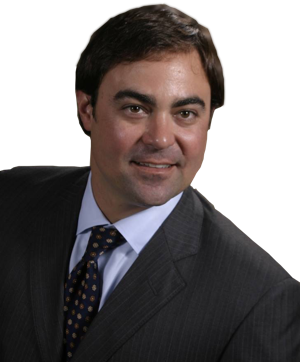 John D. Fernandez has provided personal injury representation mainly to the residents of the Clearwater / Tampa Bay area. Many times residents of the Clearwater / Tampa Bay area sustain personal injuries outside the state of Florida while visiting relatives or on vacation. 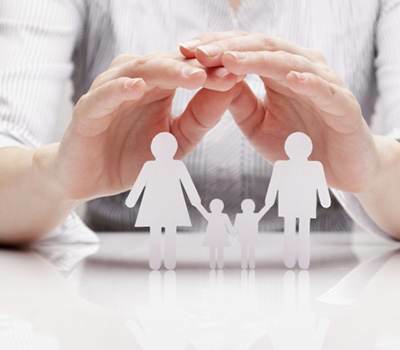 John D. Fernandez can help with those personal injury claims that occur out of state as well. Selecting a personal injury law firm to represent you in your time of need is the single most important decision you will make. It is a decision that will affect whether you recover full and fair compensation or suffer indignity on top of your personal injury. Make sure you meet with the personal injury lawyer who will represent you in your injury claim. 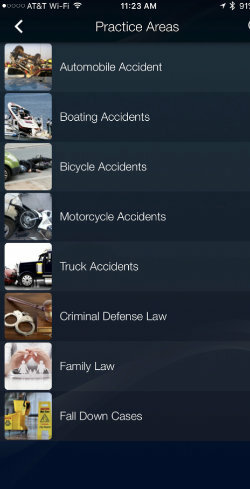 The lawyer should educate you on the personal injury claims process so that you’re aware of how the system works. There is nothing worse than not knowing or not being informed of what is going on with your personal injury claim. Only a personal injury lawyer can contract for the law firm’s representation; staff, runners, paralegal and case managers are prohibited by law from acquiring new clients to a personal injury law firm. If you’ve been injured in an accident, contact us now or call us 727-461-4441 and let us represent you, inform you, and manage your personal injury claim. Your job is to concentrate on the most important aspect of the personal injury claim, which is treatment of your injuries and getting your life back to as close as possible to where you were prior to the unfortunate accident and resulting personal injuries. For those who have sustained personal injuries, restitution in the form of monetary compensation is what the law requires. We are here to help you. Contact us now to get started.